To all Manchester United fans, the quarter final draw against FC Barcelona comes as a little discomfort, to say the least. Even though the previous performance of the team was awestruck yet Barcelona is far more experienced in European competition. But here's why Manchester United, even though not the favourites to win the game should not be completely written off. 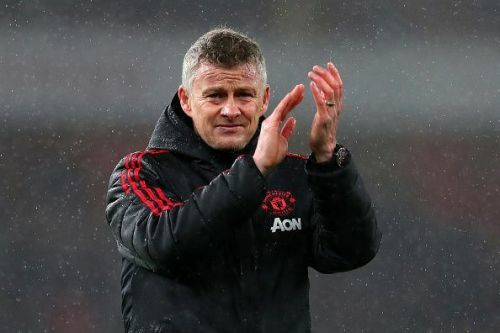 The new manager has come to the rescue to the club when the team was not performing to their utmost standards under the former management of Jose Mourinho. Ole Gunnar Solskjaer, their new manager and also a former player of the same team himself knows the team spirit. The man saw the way victorious way out of the PSG game when no one could predict them to stand against PSG at the Park des Princes stadium. 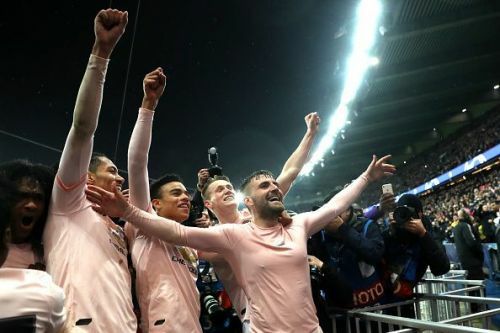 The second leg of the round of 16 draws against PSG saw Manchester United do something which no one could ever predict. With 10 players out with injury and their main man Paul Pogba been shown a red card in the first leg the hopes of going forward in the tournament did not seem to bright. But two goals from striker Romelu Lukaku and a last minute penalty conversion from Marcus Rashford saw them through. They became the first team to turn a 2 goal deficit at a home game in the first leg to win in the away fixture. Barcelona's domestic game against Real Betis saw their striker Luis Suarez scoring a goal but also picking up an ankle injury. 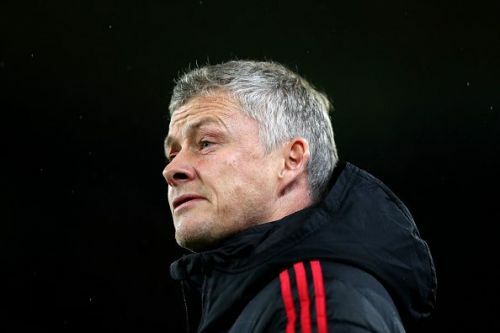 He is ruled out for the next two weeks in which he is expected to recover but may not be able to play the first leg the Old Trafford. 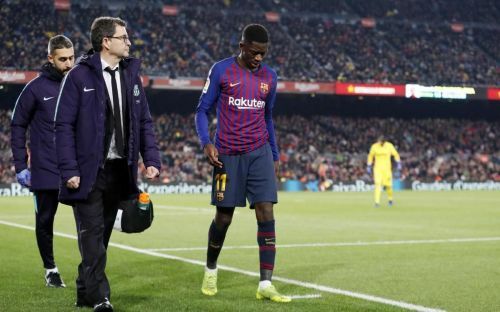 The round of 16 clashes against Olympique Lyon saw Barcelona forward Ousman Dembele to suffer a hamstring injury. He might be missing both the legs of the quarter-final clash as their manager says he will be out for three or four weeks. Manchester United was knocked out of the FA Cup by bitter rivals, Arsenal last Saturday. They also don't stand a chance to win the league and are fighting for a place in the top four. They were also knocked out of the League Cup earlier this season under Mourinho. So the only hope for silverware is the Champions League and so there should not be much doubt about how they will fight till the very end.